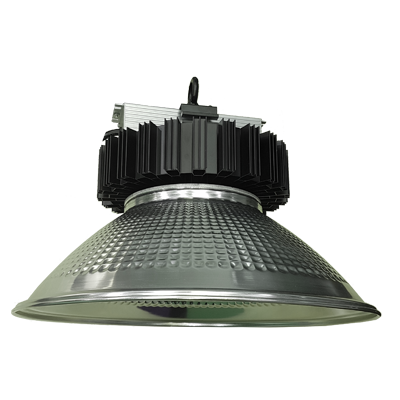 OptiTech™ LED high bay lights are a cutting edge, cost effective, high light-output, energy efficient alternative for traditional high bay lighting. All fitted with Mean Well drivers and available with Aluminium Reflector or Prismatic Reflector. Up to 80% more efficient than equivalent mercury vapour, high pressure sodium or metal halide luminaires.